Distributor and Sauer Sundstrand Distributor). 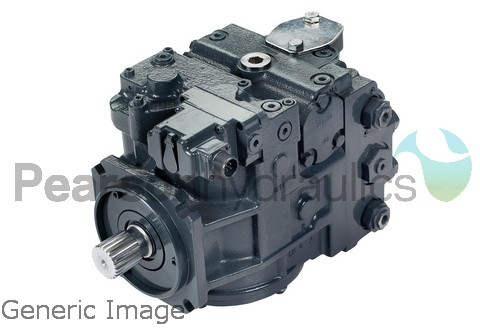 Danfoss is Europe’s largest producer of high torque low speed hydraulic motors. 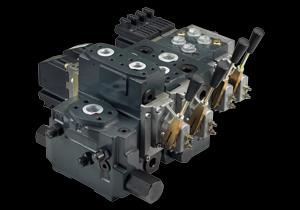 motor versions categorised in types, variants and sizes. approx. 600 min -1 for the largest type. and maximum outputs are from 2,0 kW [2,7 hp] to 70 kW [95 hp]. 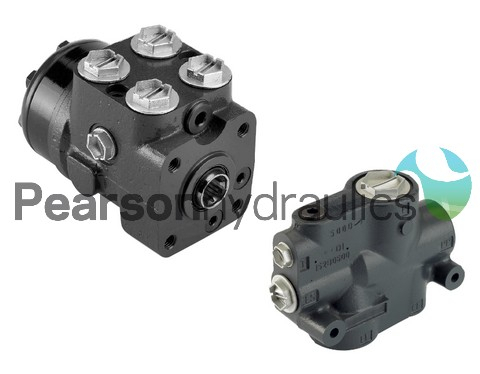 Danfoss valve solutions can be designed to meed practically any application need. 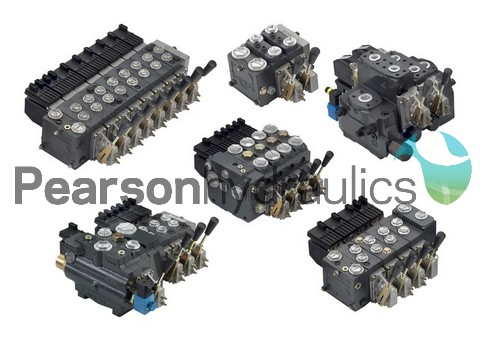 Offering load-sensing, electrically controlled, and load-independent proportional valves. Providing smooth machine control day after day, you can count on them to perform the toughest task with maximum control. Load independent proportional valve for applications with flow up to 130 l/min [34.4 gal/min] and pressure up to 350 bar [5076 psi]. 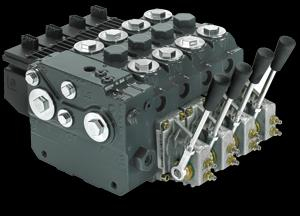 Load independent proportional valve with flow up to 180 l/min [48 gpm] and pressures up to 350 bar [5076 psi]. 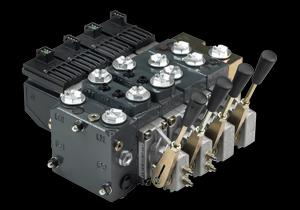 Load independent proportional valve for applications with flow up to 240 l/min [63.4 gal/min] and pressure up to 400 bar [5800 psi]. service life, and lower development costs. (5.28 US gal/min), steering pressure up to 140 bar (2030 psi). US gal/min, steering pressure up to 240 bar (3481 psi). gal/min), pressure up to 350 bar (5076 psi). l/min (63.4 and 105.7 US gal/min), steering pressure up to 210 bar (3045 psi). 250 bar (3625 psi) and with integrated priority valve for pump flow up to 120 l/min (31.7 US gal/min). 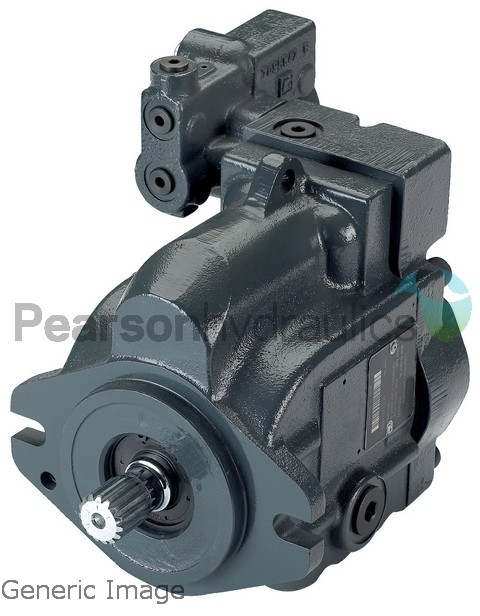 flows up to 100 l/min (26.4 US gal/min), steering pressure up to 250 bar (3625 psi). gal/min), steering pressure up to 210 bar (3045 psi). to transfer and control hydraulic power. 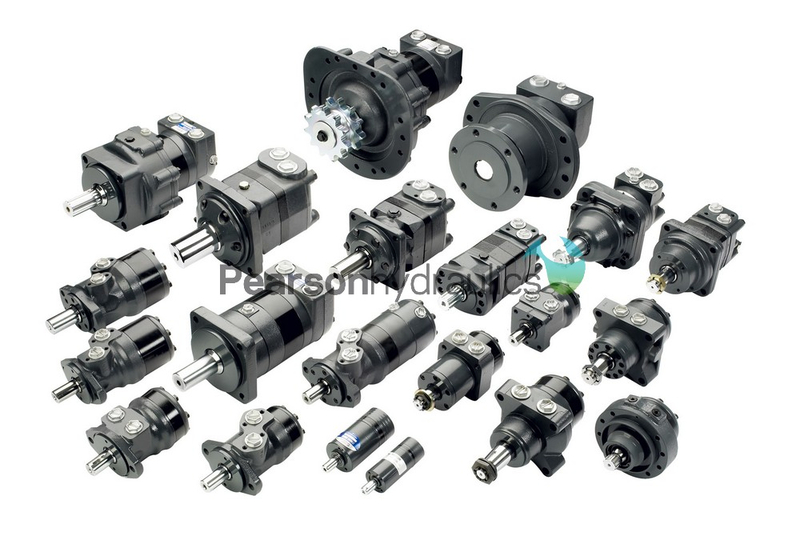 They are intended for closed circuit applications. 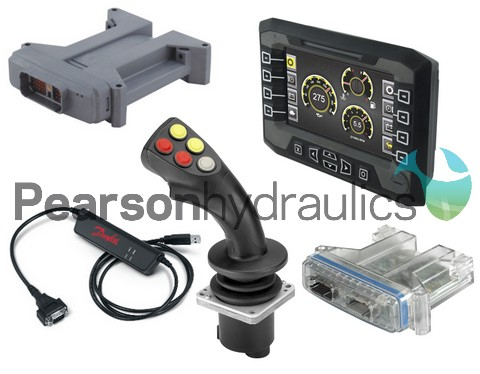 control systems (mechanical, hydraulic, electric). Series 90 motors also use the parallel axial piston/slipper design in conjunction with a fixed or tiltable swashplate. flushing feature that provides additional cooling and cleaning of fluid in the working loop. is designed to exceed the demanding work function requirements of the mobile equipment marketplace. Each frame within the Series 45 family is uniquely designed to optimize performance, size and cost.